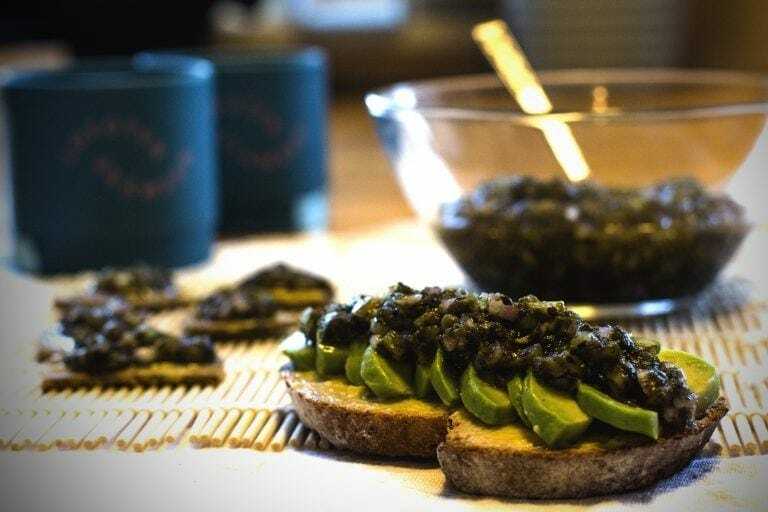 Simply Seaweed Tartare - Lofoten Seaweed | From Lofoten, Weed Love. 1. Soak the Simply Seaweed in water for ten minutes. 2. Finely chop the capers, pickled cucumbers, onion and garlic. 3. Strain the seaweed and mix them with all the other ingredients.